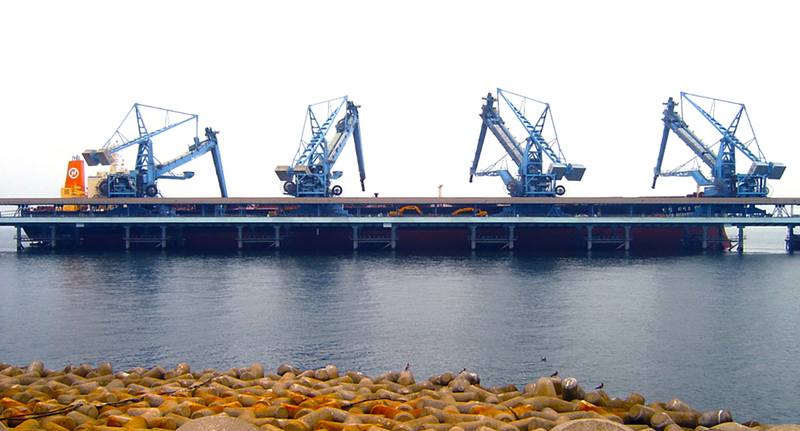 Four Siwertell coal unloaders are installed at the Yonghung Power Plant in South Korea. All are equipped with a specially designed anti-collision feature for maximum safety and smooth operation. 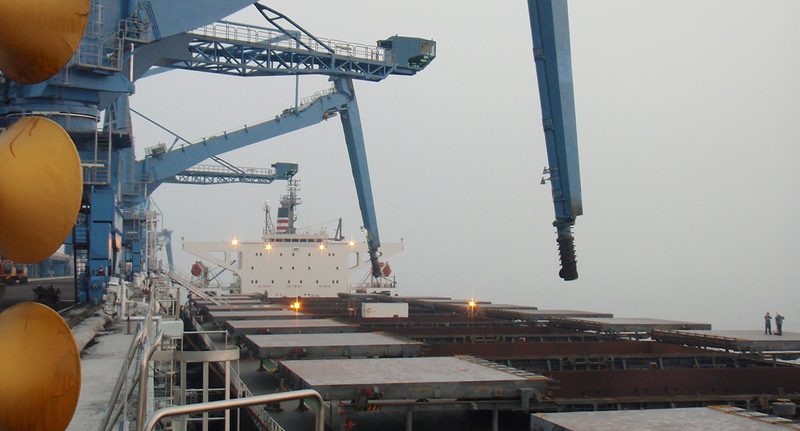 The material transport is, thanks to a specially designed arrangement, completely enclosed and covered, from the ship’s hold to the gantry conveyor, and onwards to the quay conveyor as well as to the storage facility. This way, dust emission and spillage is eliminated, which makes the installation highly environment-friendly. 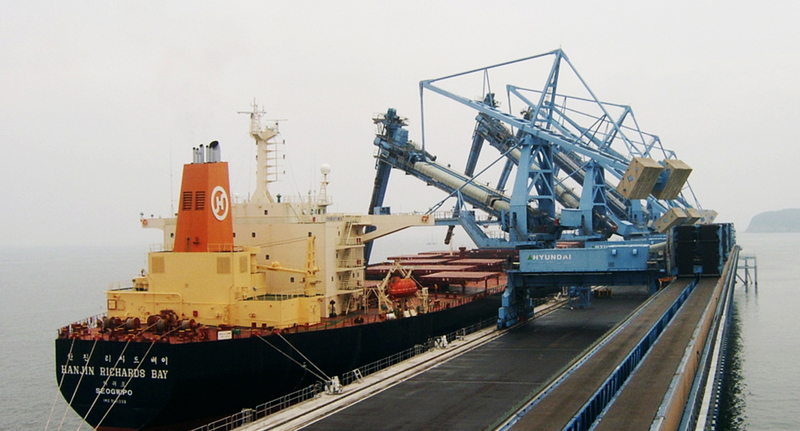 Each unloader can feed any of the two quay conveyors. 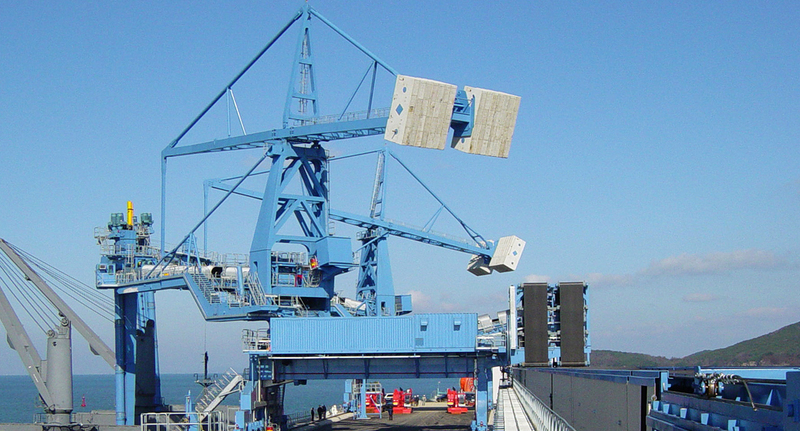 All four units are equipped with SACS (Siwertell Anti Collision System) to prevent collision with the hatch coamings. 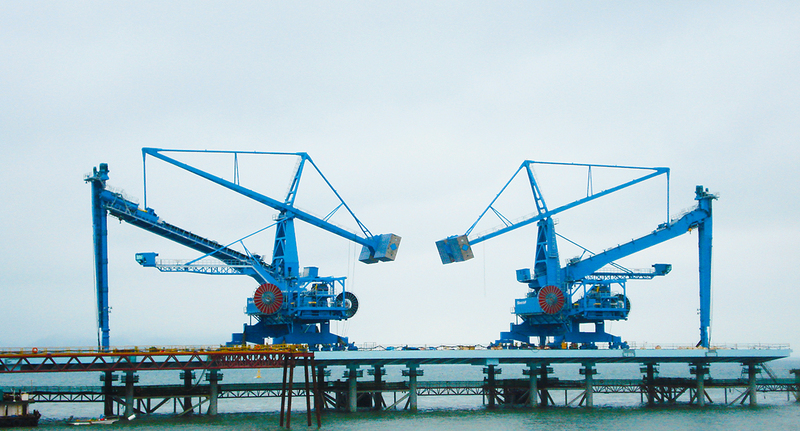 The total weight of just 880t per unloader made it possible to save substantial costs in the jetty construction.